Check out our New York Hand Crafted Fashion! 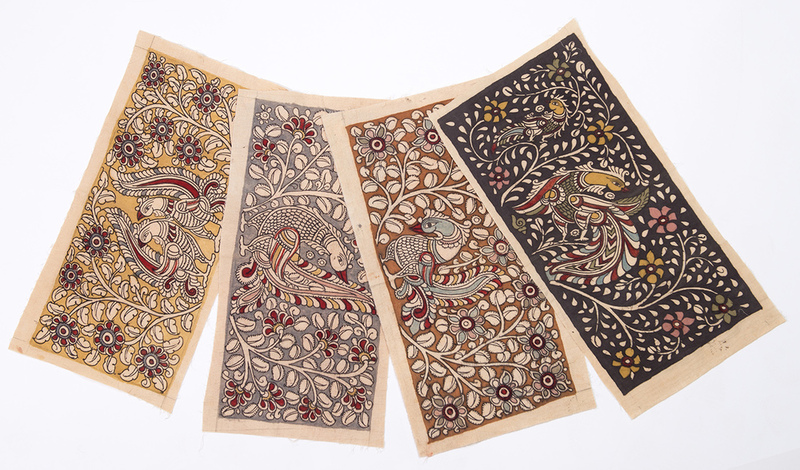 We currently have unique NY Wall Art From India! Shop our Indian designs today! Serving Fairfield & Westchester County! Wall art completes the room design. Haath wall art designs create a distinct focal point. Kalam Kari—Pen art. Hand painted with natural dyes.